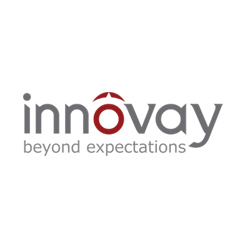 Innovay is an IT consultant focused on providing Consulting, Marketing Services, Social (Digital) Media Management, Mobile Apps, Cloud and Business process solution development services to USA, Australia, Europe and Asia. 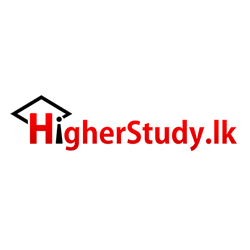 HigherStudy.lk providing course, University and country information to help students make smarter career decisions. 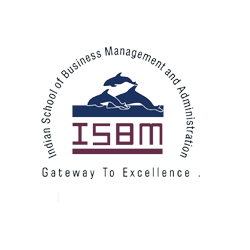 ISBM paves a path to early success in life through its fast track short duration correspondence courses. 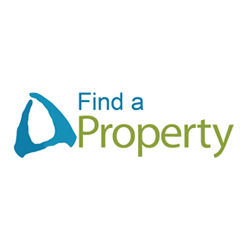 FindaProperty.lk is a web portal where people can list their properties or make an informed decision regarding real estate needs it's opened a door to agents also to list properties under them. 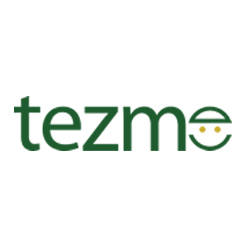 Tezme.org is a social and non profit organization catering as a free online study portal for Sri Lankan O/Level and A/Level students with useful guides, past examination papers, study resources, mock exams and discussion forums. 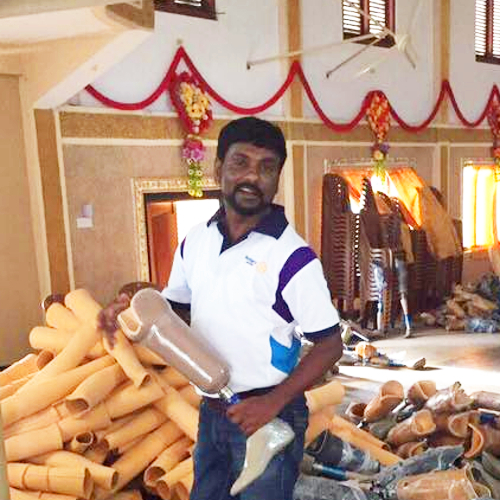 HOPE Project - Donation of Artificial Limbs by Rotary Clubs of RI District 2982 to RI District 3220. 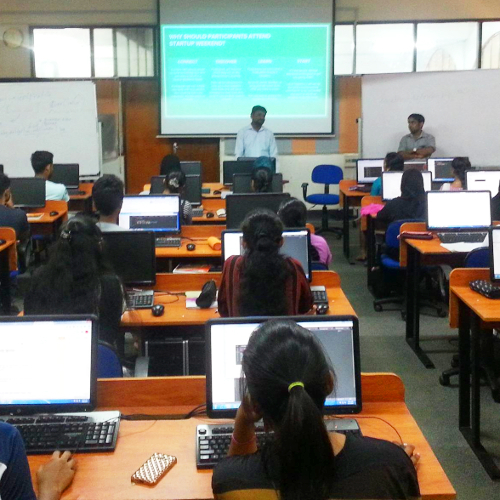 Conducted Startup Weekend Jaffna, Bootcamp at University of Jaffna along with some other organizers of the event. 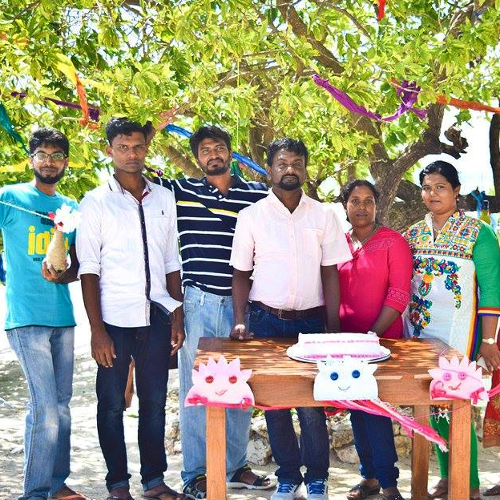 Innovay guys made my day ever memorable to me as celebrating my special day with surprises they gave to me on outdoor at Fort Hammenheil, Jaffna. 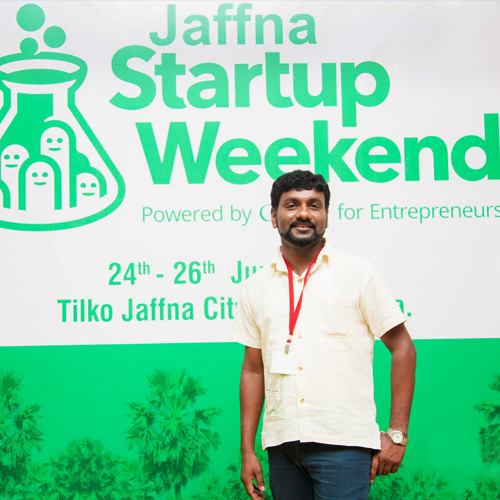 Startup Weekend Jaffna - The golden egg..! 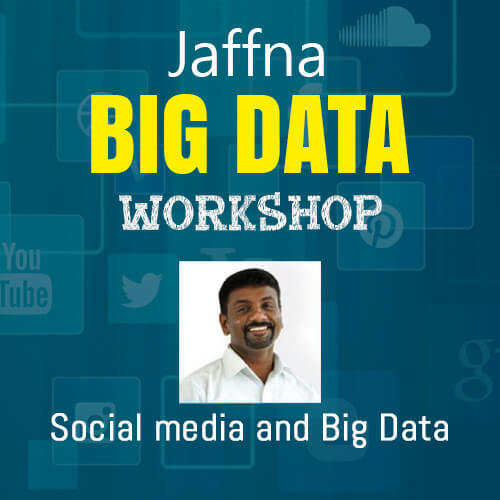 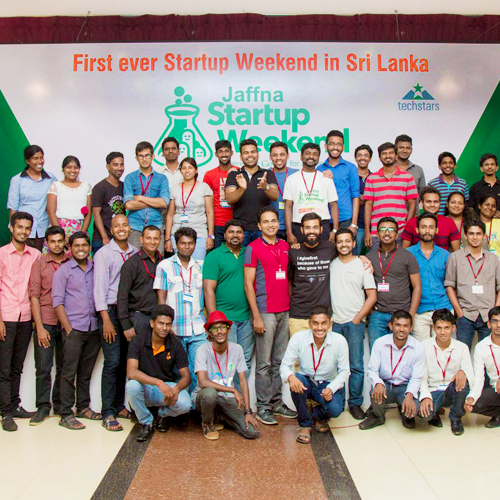 Startup Weekend Jaffna - The spark to fire a rocket..!